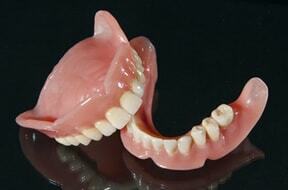 We offer several types of dentures and partial dentures. The traditional dentures are made of acrylic. But today, there are better materials available such as nylon reinforced Valplast, the thin and resistant Lucetone, and softer and flexible Megaflex. Our dentists can help you decide which type of denture will work best for you.